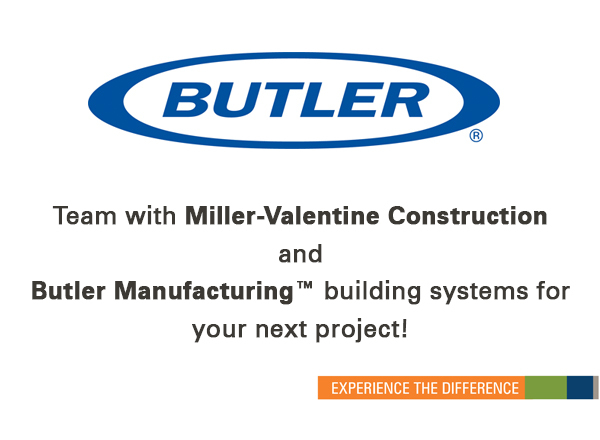 Miller-Valentine Construction is proud to announce its partnership with Butler Manufacturing™, the world’s leading producer of engineered steel building solutions. 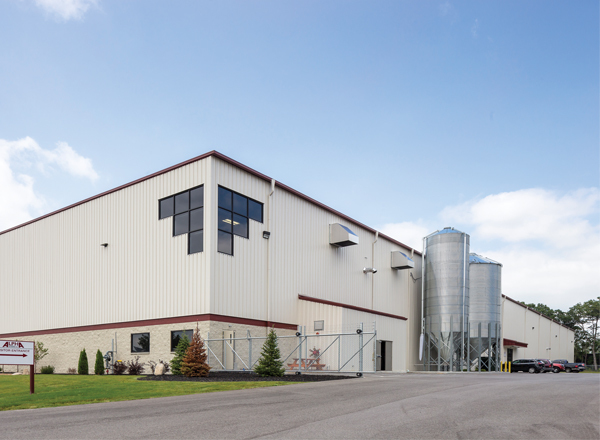 This relationship enables Miller-Valentine to offer a more tailored solution for clients needing new construction of Pre-Engineered Metal Buildings and Conventional Steel facilities. 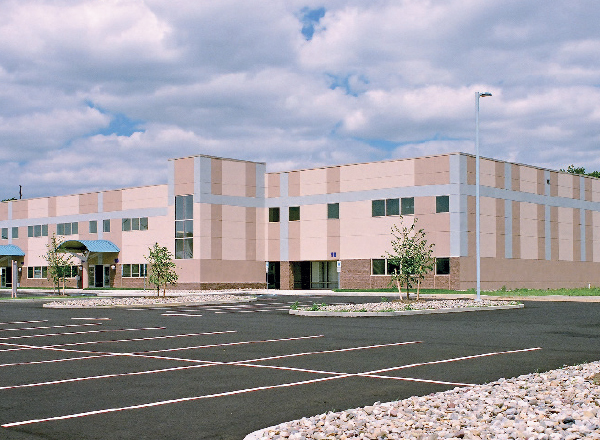 The Butler™ building systems are a perfect solution for a variety of facilities, including industrial, manufacturing, warehousing facilities, and can provide a customized solution for virtually any end use. 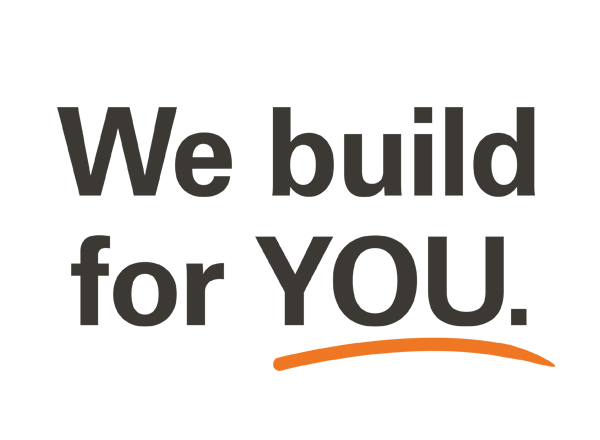 As an authorized Butler™ Builder in the Dayton region, Miller-Valentine will be the preferred contractor to offer this building system to clients as far north as Mercer and Union County, Clinton County to the south, Darke and Preble to the west and Union, Madison and Fayette county to the east. Every Butler™ building is designed, engineered, and manufactured to exact specifications, assuring fast assembly and long-term performance. 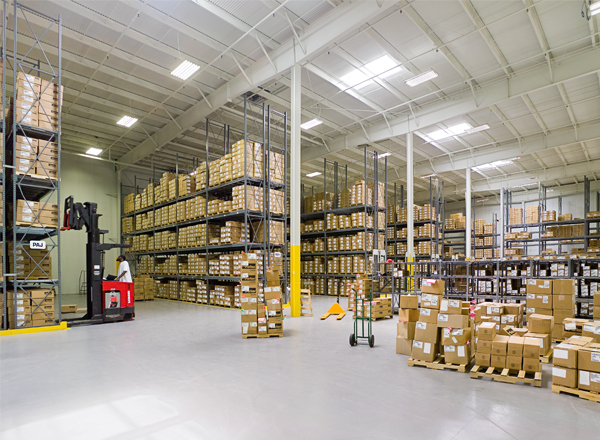 Clients selecting this system for their next facility can expect the highest value from their building experience through numerous efficiencies, including energy-efficient roof and wall systems, reduced construction schedules, and design flexibility. According to Tom Gilligan, President of Butler Manufacturing, “Only builders of the highest integrity and reputation are selected to become Butler Builders. 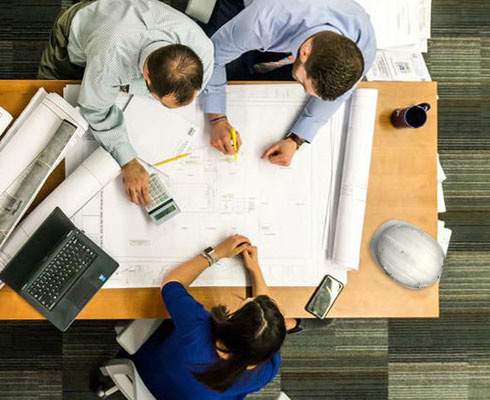 From initial design through completed construction, Miller-Valentine has the construction professionals to handle every phase of your next project”. For more information, contact Dave Dickerson at 937.293.0900.